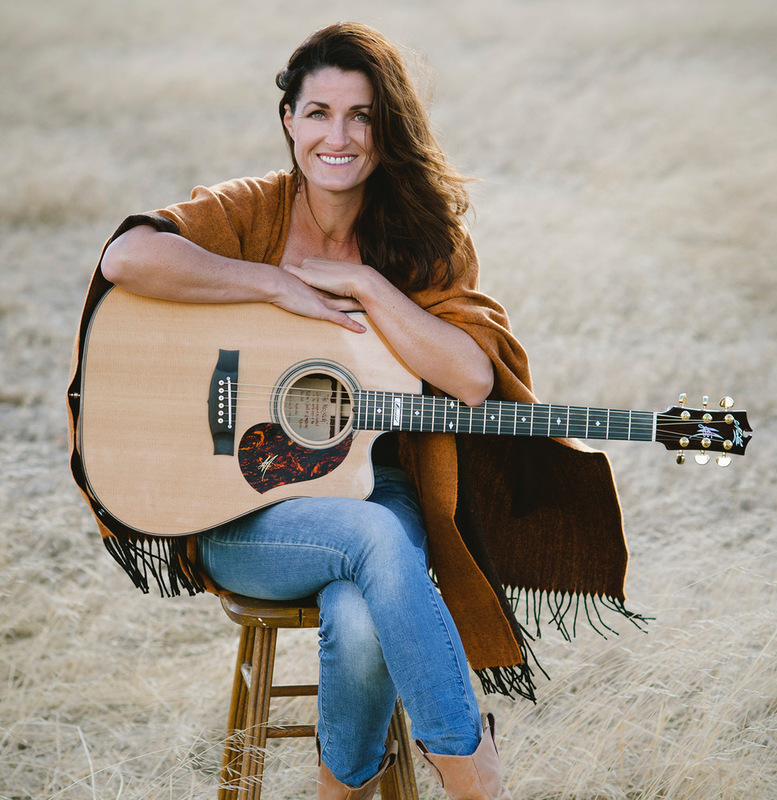 Budding musicians will have the chance to learn from some of the best in the business when country music stars such as Beccy Colelead free workshops as part of the upcoming Boyup Brook Country Music Festival presented by LiveLighter. On Friday February 15, a series of workshops will be held at Boyup Brook District High School, providing attendees with a unique opportunity to gain insight from visiting artists in town to perform at the event. WA singer-songwriter Connie Kis Andersen will kick off the program by providing tips and tools for tweaking songs. 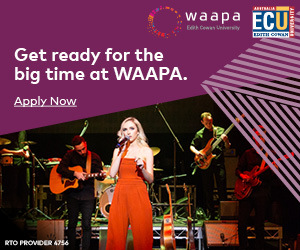 Then South Australian songstress Amber Joy Poulton will focus on marketing and performance in the music industry, followed by Beccy Cole who will discuss the writing process. The day will conclude with trio Kevin Bennett, Lyn Bowtell and Felicity Urquhart providinga look at the ever-changing landscape of the music industry. And for those wanting to skill up on their dance moves, boot-scooting lessons will be held at the Flax Mill Caravan Park. 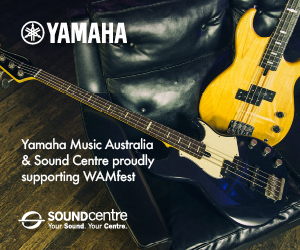 The workshop series is supported by APRA AMCOS, which is also the sponsor of the Songwriter of the Year award at the 2019 West Australian Country Music Awards. Attendance at the workshops is free, but registrations are essential. To register your interest in attending, phone 9765 1657 or email [email protected]. Click HERE for more info on the festival itself. Attendees this year will once again be treated to an entertainment-packed weekend incorporating live music, a street carnival, and ute and truck muster. 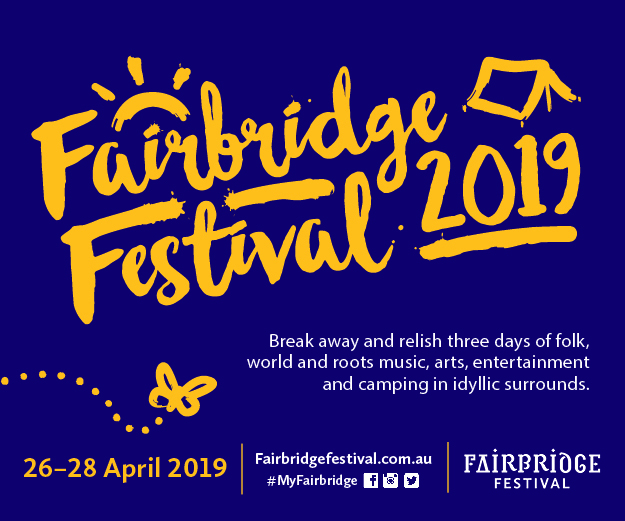 The long-list of acts secured for the event, taking place between February 15 and 17, include Travellin’ Still: The Songs of Slim Dusty With Pete Denahy and the Travelling Country Band,The Buckleys, and Darren Coggan.